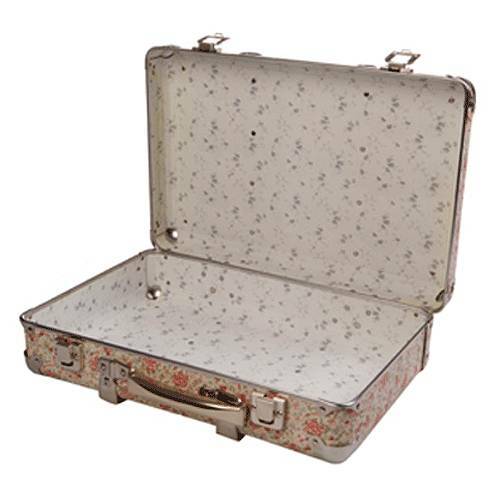 A vintage style suitcase with floral pattern. 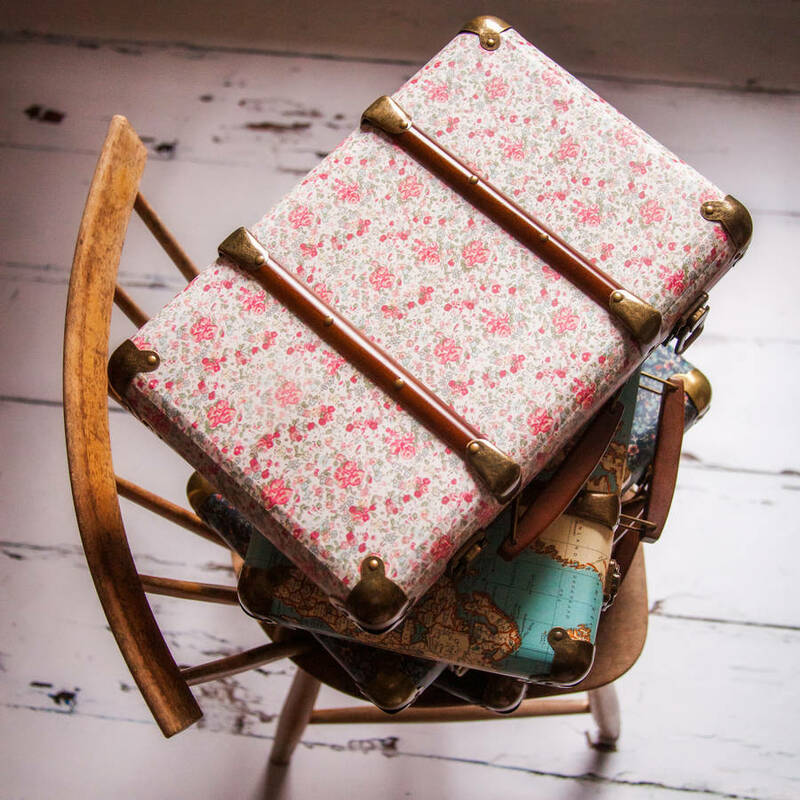 A lightweight vintage styled floral suitcase decorated with a ditsy rose pattern. 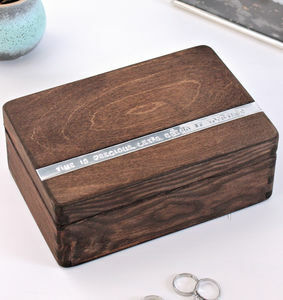 The fittings have been made to look like brass. 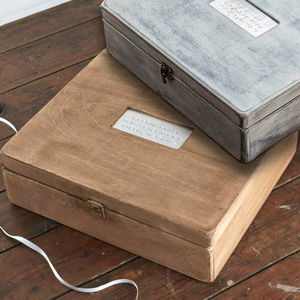 The perfect storage solution for your wedding memories. 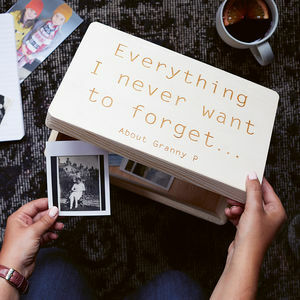 Alternatively use it as a prop on the day itself! 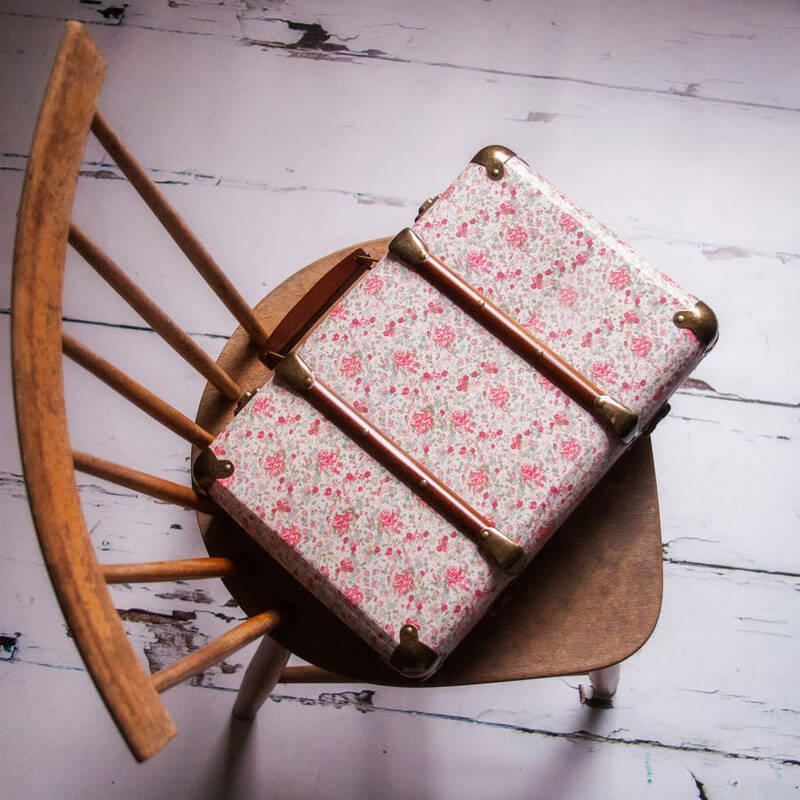 Would also look delightful in a bathroom, used for storing towels or toiletries, use as an oversized lunch box to take to the office or to store your toddlers teaset! Usage of this product is only limited by the imagination. 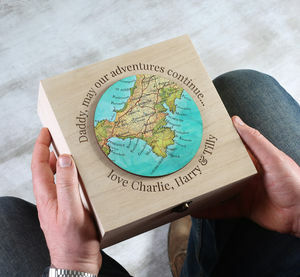 This product is dispatched to you by Rocket and Fox.